From trip planning and navigation to email and apps that keep you connected in your home away from home—RV Tablet 70 does it all. With award-winning navigation and features of Rand McNally's RV GPS devices, plus an Android operating system, the RV Tablet 70 is ready for all your RV adventures. Stay ahead of the curve with Rand McNally's Lifetime Maps*. Get over-the-air updates on new roads, vehicle restrictions, and more. Lifetime Maps provides regular map updates. A 5 megapixel camera lets you capture the spectacular view, while also catching any incidents that may occur along the way. For a comprehensive navigation solution, RV Tablet 70 is compatible with most rear view cameras (sold separately). 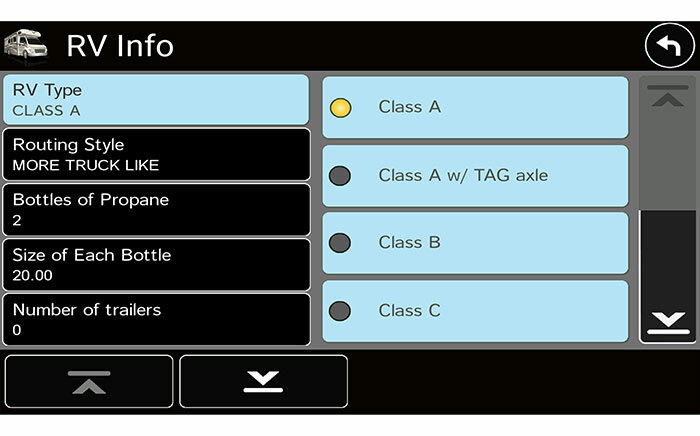 RV Tablet 70 gives you customized routing based on the specifications of your RV or towable trailer. Simply plug in the height, weight, and class of your RV to automatically route the safest and most efficient trip. 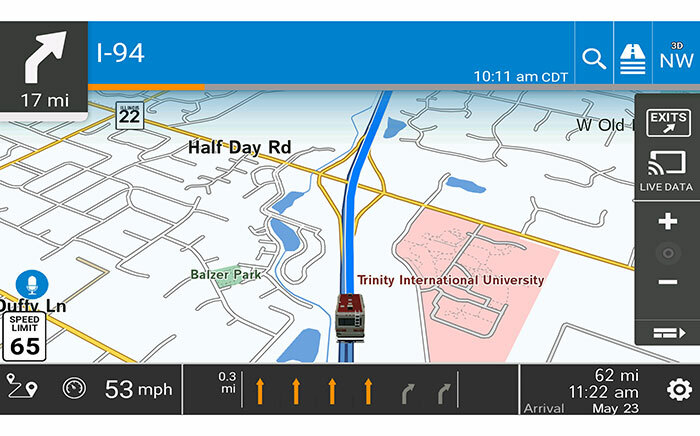 Be prepared for what's ahead with RV Tablet 70's helpful navigation features. Advanced Lane Guidance prepares you for sharp turns and complicated intersections, while Junction View guides you through complex interchanges. When you need to make a stop, filter through millions of RV-friendly POIs, or display amenities at upcoming exits. Create the ultimate road trip with memories to last a lifetime. The RV Tablet 70's built-in TripMaker app makes it easy to discover new and interesting places along your route. With categories like arts and music, festivals, history and heritage, and science and tech, there's something for everyone to enjoy. Build and manage itineraries, while staying on a budget with estimated fuel costs. Be prepared for harsh weather with live updates† straight to your device. 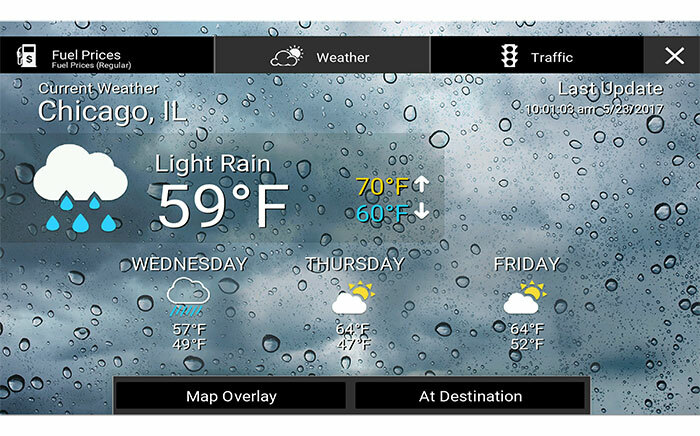 Display weather data for your current location, final destination, and anywhere in between. 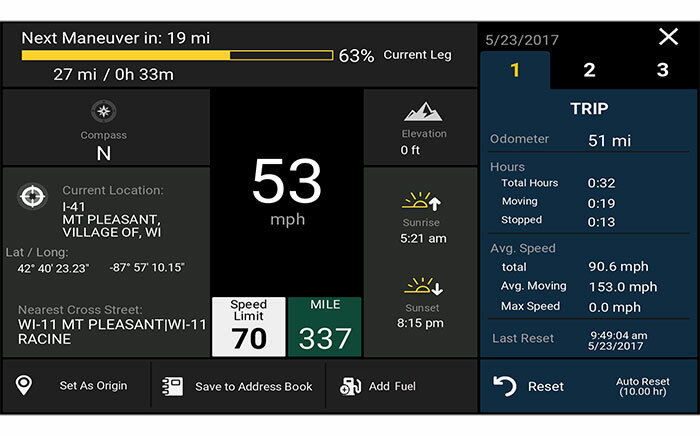 Choose from 10 different live map overlays to display important information for RVers, such as wind speed and precipitation. Avoid traffic jams with predictive traffic patterns by day of the week, and live traffic updates† for your current location and route. †Wi-Fi connection required. Data charges may apply. Ordered this unit to make my road trips easier & keep me out of trouble when it comes to taking my rig into places where it will not fit. My biggest complaint is that it is not as easy to use as I first thought. Planning a trip can be confounding. Several times we tried to enter an address & the unit would put in totally different streets or cities. There was not much any simple means to manually enter the desired address. That is something that needs to be worked on. 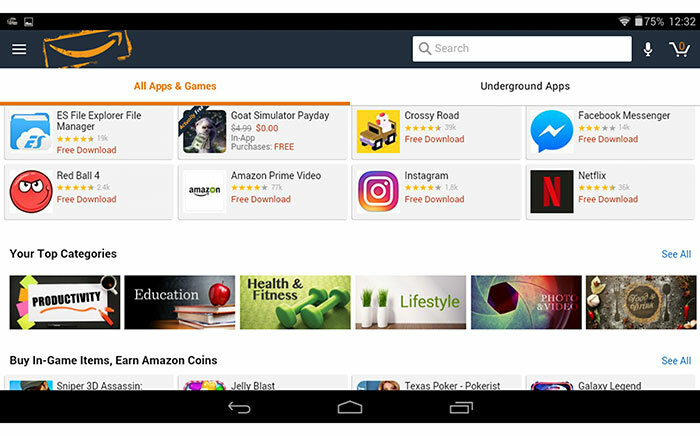 The tutorial is good for telling you what the various apps & functions are on the display but, not much amplifying information on how to get the most out of them. On a positive note, the displays were good. While driving in extremely bright areas, I did have to position to tablet right in front of me on the windshield mount instead of to the middle of the dash. Otherwise, getting used to the system & it seems to do it's job well.